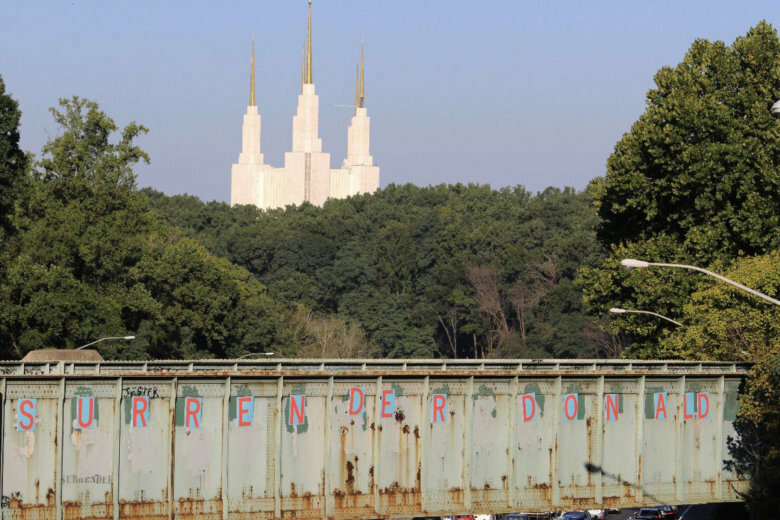 Millions of people have driven past the Mormon Temple in Kensington, Maryland, overlooking the Capital Beltway, but far fewer have ever been inside. 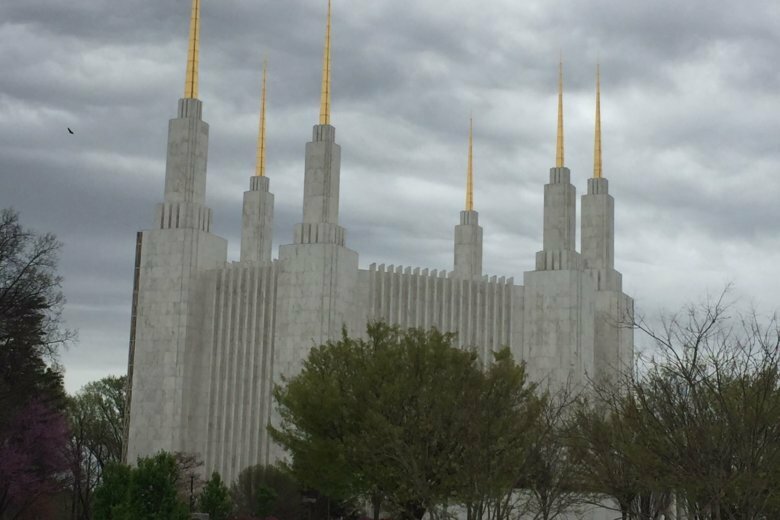 But thanks to a massive renovation project, the public will have the chance to go inside for the first time since the temple opened in 1974. You’ll have to wait until the project is done, though — find out how long, and see a model of the inside.